The best fishing lakes in Essex listed in one place!Essex offers some of the best fishing lakes in the UK. You'll find day ticket fishing lakes, syndicate lakes, specialist carp lakes and other private fisheries in and around Essex listed below. 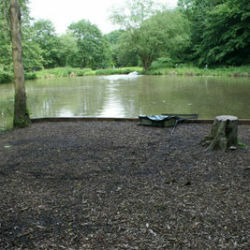 If you're looking for a local fishing lake in Essex or something specific why not use the search box on this page to narrow down your fishing lake choices.